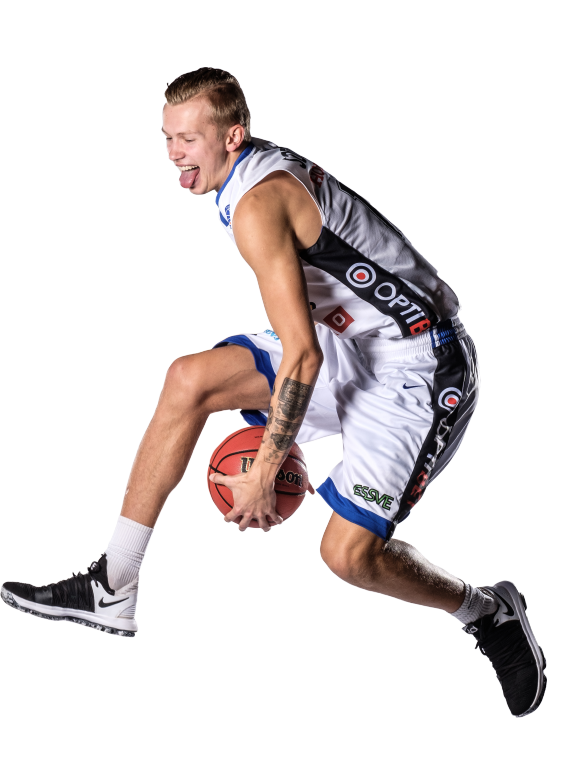 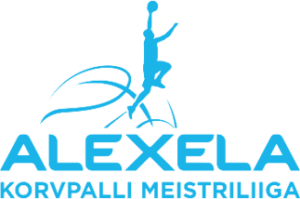 The top two teams of Estonian-Latvian league started their game tight as the first five minutes went by and Kalev/Cramo had a 13:9 lead after which the visitors made a 15:3 run and won the frist quarter 28:14. 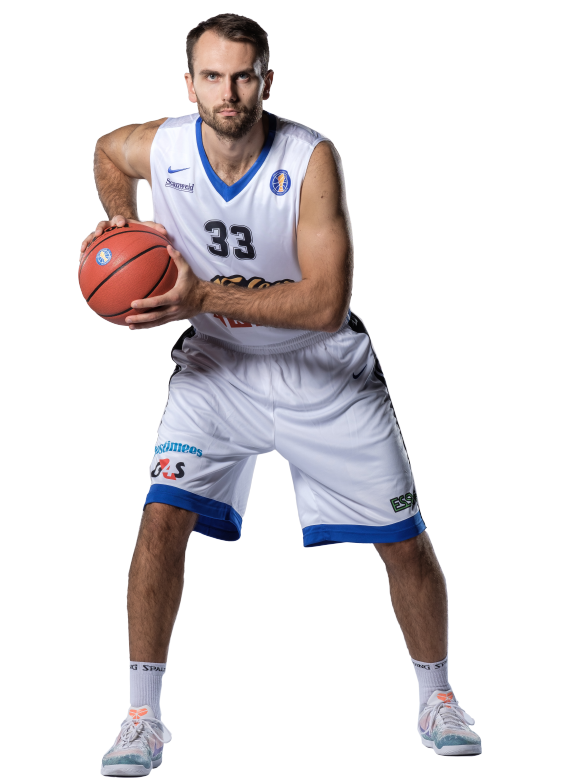 But VEF woke up, came back and tied the score 35:35 going into the half-time break. 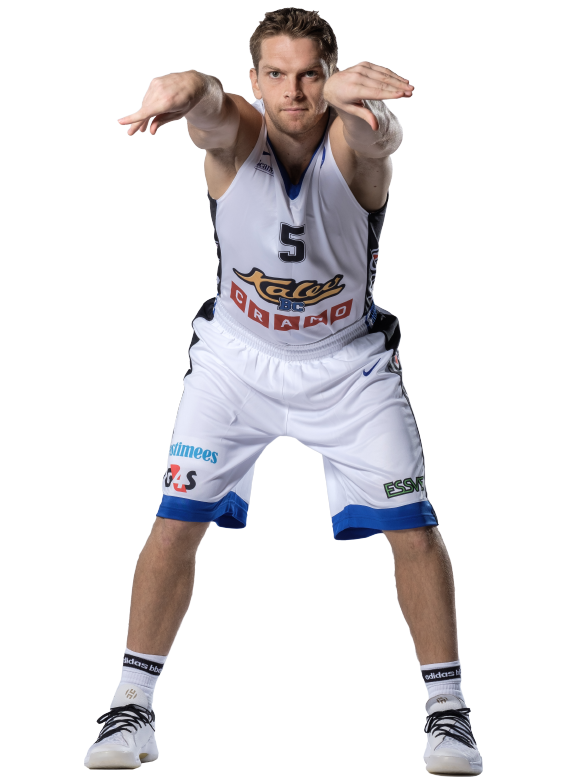 The third quarter VEF started with four made threes and took a 55:49 lead going into the fourth. 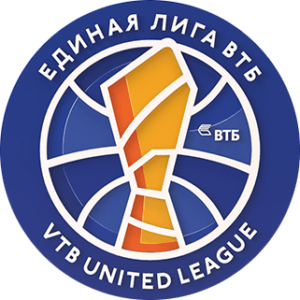 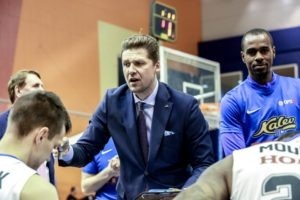 VEF grew their lead quickly into double-digits in the final quarter and Kalev couldn’t come back, as they had to admit their third loss of the season against VEF. 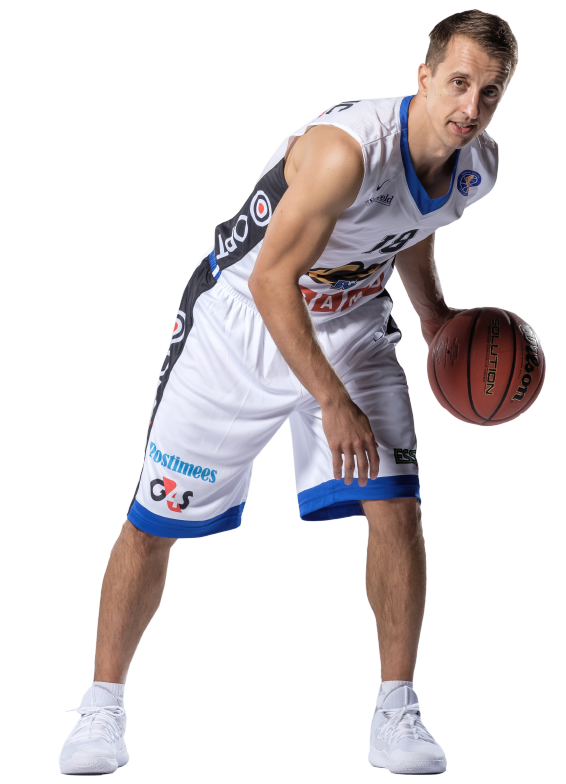 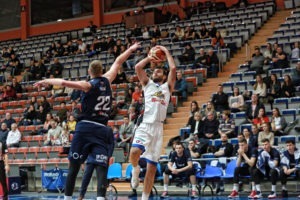 Mareks Mejeris had 20 points and 9 rebounds for VEF while Bade Jaxem scored 15 and Arturs Ausejs 13 points. 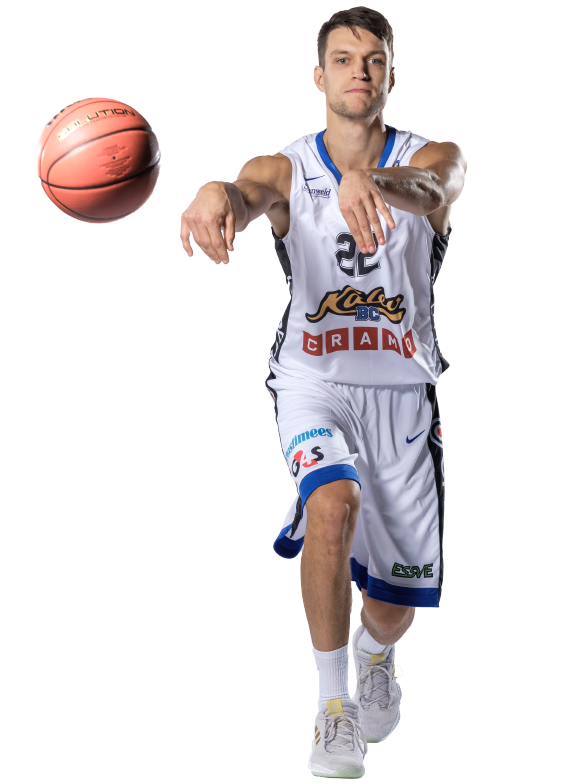 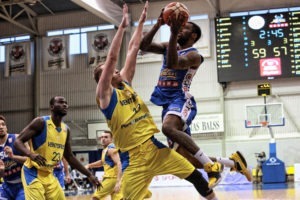 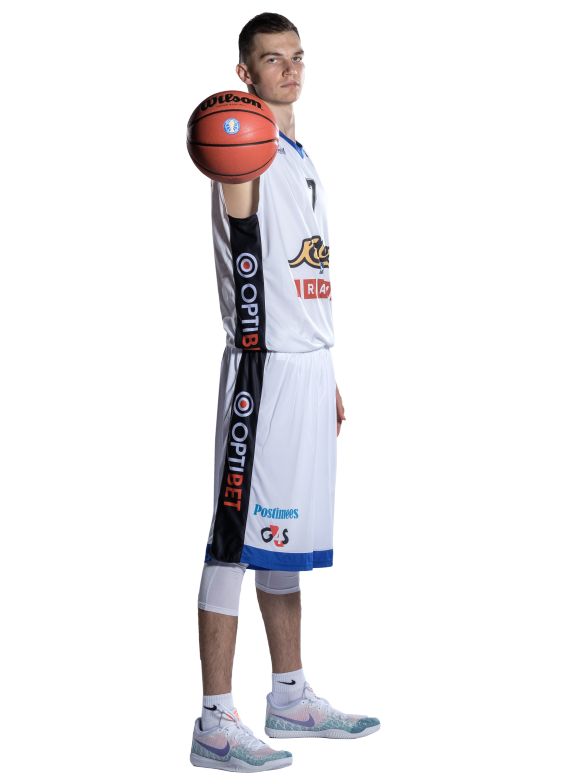 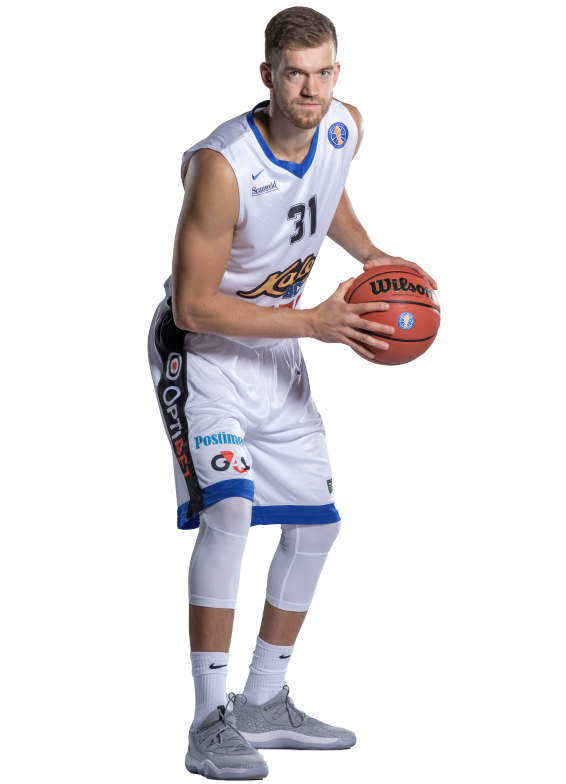 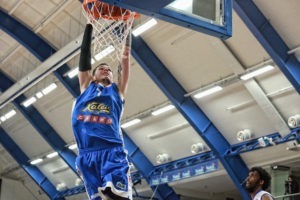 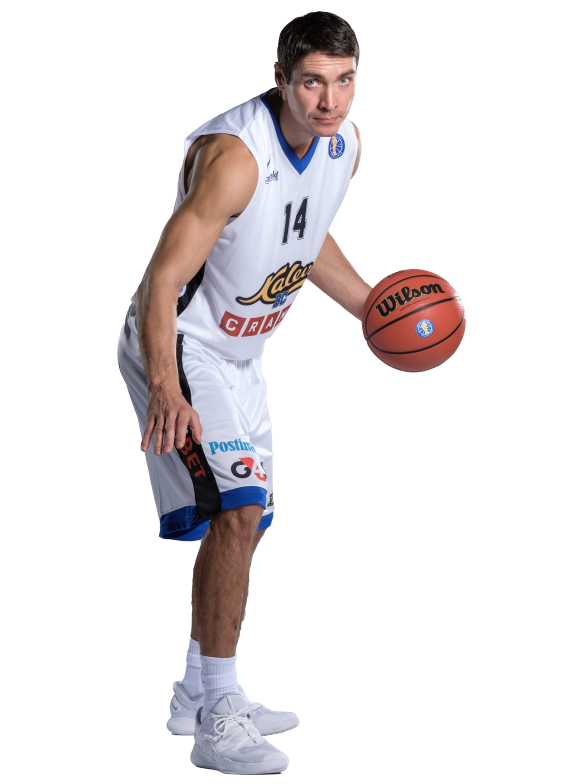 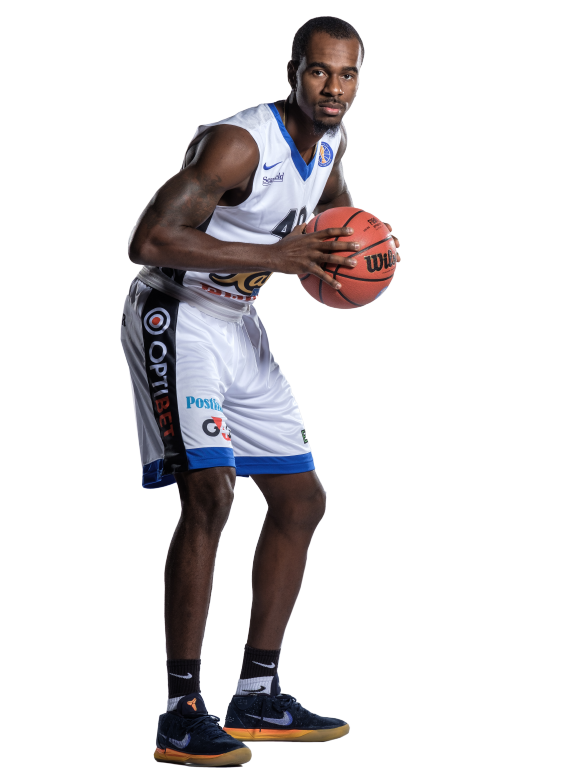 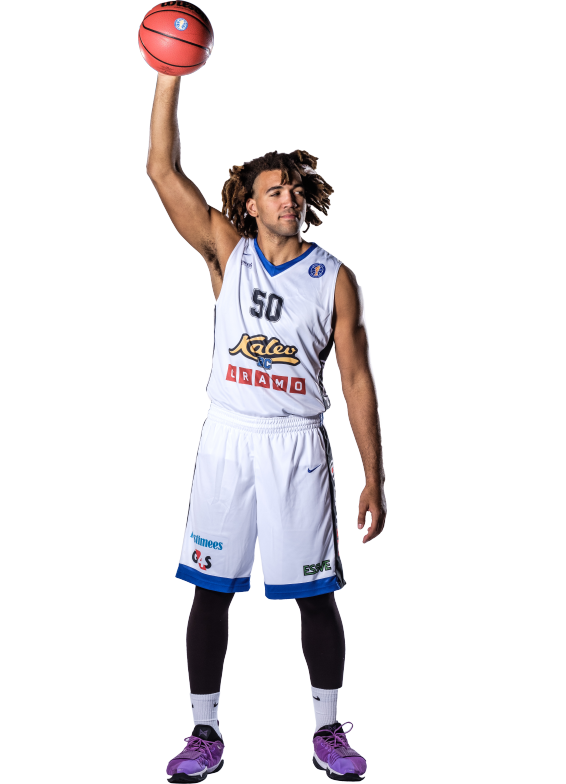 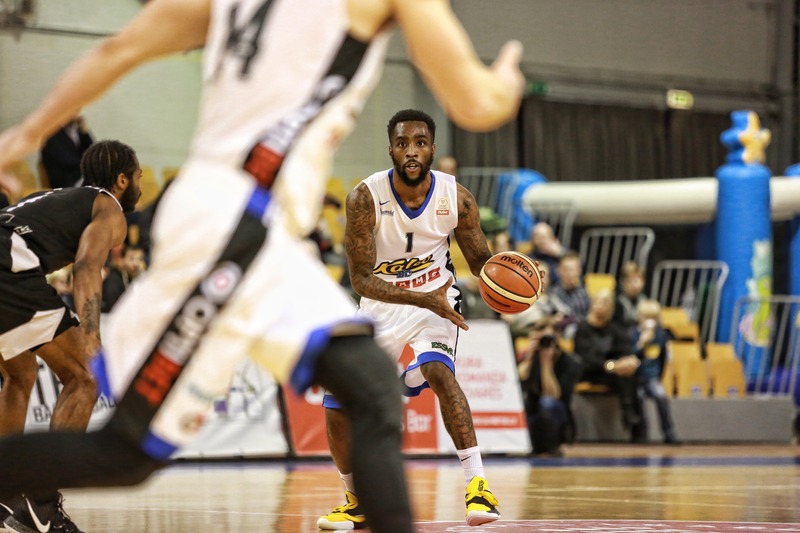 Branko Mirkovic, Tony Wroten jr and Reggie Lynch finished with 12 points for Kalev/Cramo.